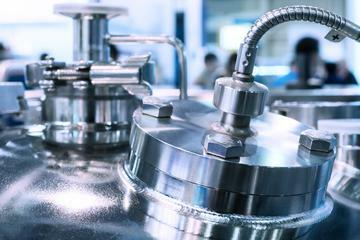 As a leading manufacturer of high-purity materials, we can offer a lot more than what you can find on our Products list. That is only a portion of what we can truly produce. With our state-of-the-art technologies, clean-room facilities, a series of furnace, and characterization equipment, we manufacture materials of exceptionally highly purity and can produce custom materials per your specifications. High quality raw materials are put through a series of chemical and/or physical purification process until the desired purity is achieved. Custom tailored materials may sometimes incur higher costs. However AHP stocks many high purity materials and works diligently to produce custom products which will consistently meet your specifications and budget.